Video featuring Lou Imbriano, author of Winning the Customer. The path to business success can take you in countless directions, but a dramatic increase in revenues comes down to one simple principle: Market to the people who spend the most! 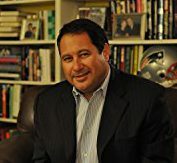 Former New England Patriots CMO Lou Imbriano did just that to help dramatically increase revenues from $16 million to $24 million for the Patriots even before the heydays of repeat Super Bowl championships. He’s continuing to do that today as CEO of TrinityOne. 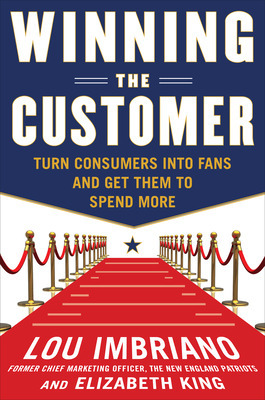 In this behind-the-scenes look at Lou’s new book Winning the Customer, Lou tells marketers, managers, and small business owners how to increase revenue by identifying their “fans” and capitalizing on their wins. 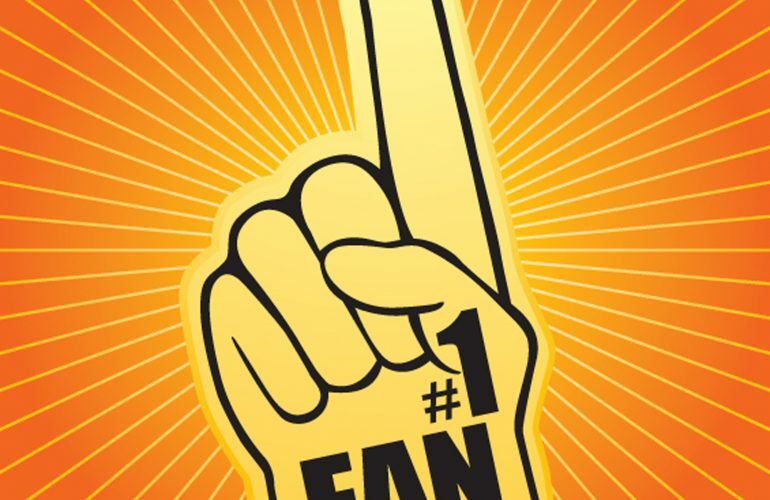 So who’s your business’s biggest Fan? Lou Imbriano the Vice President and Chief Marketing Officer of the New England Patriots football team from 1997-2006 is President and CEO of TrinityOne a marketing company specializing in creating strategy for corporations to maximize revenue generation through building customer relationships and becoming custodians of the brand. Formerly a radio and TV producer he has appeared on numerous local Boston radio and television programs.